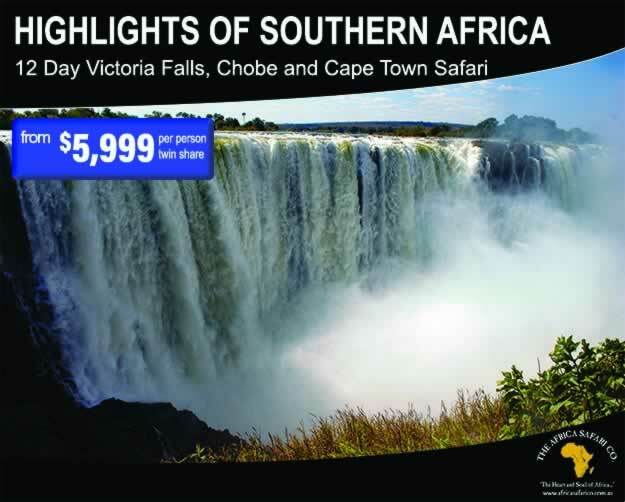 12 Day Victoria Falls, Chobe and Cape Town Safari (all flights & taxes included). 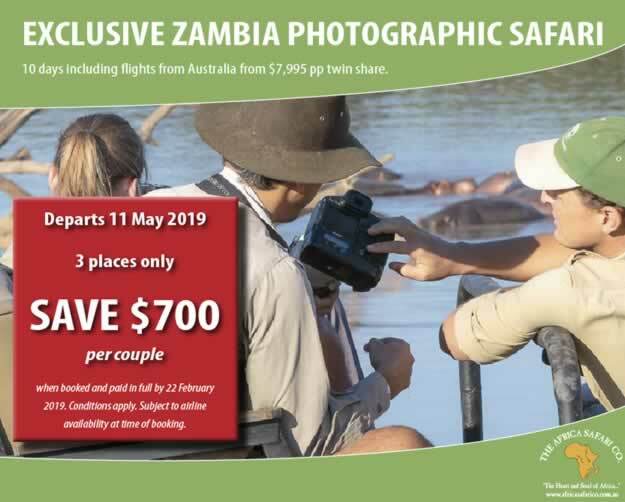 Offer ends 30 April 2019. 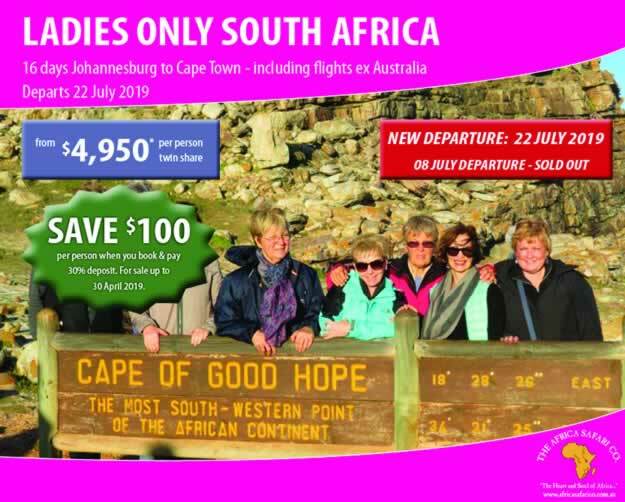 10 days including flights from Australia, departing 11 May 2019. 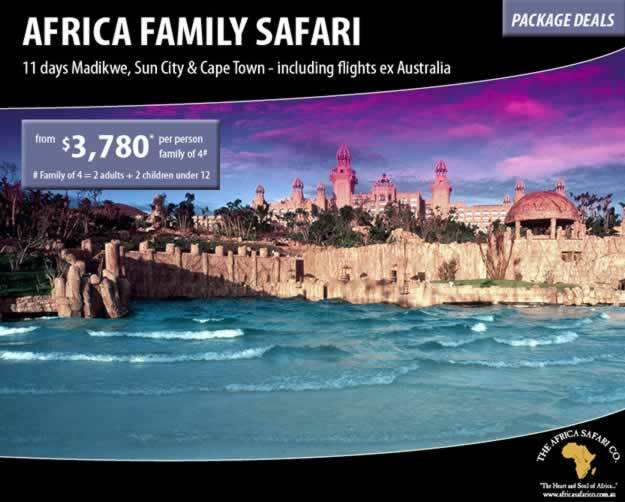 From $7,995 per person, twin share. Maximum of 4 guests (only 2 seats remaining). 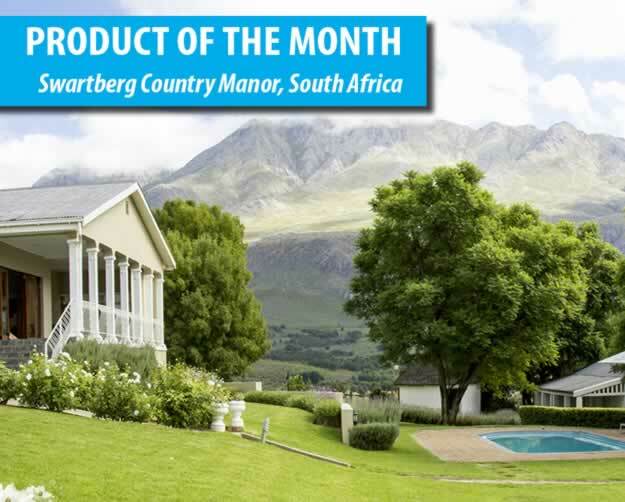 Nestled at the foot of the Swartberg mountains lies the eternal charm of the Swartberg Country Manor. A peaceful getaway into a world of serene beauty and relaxation. 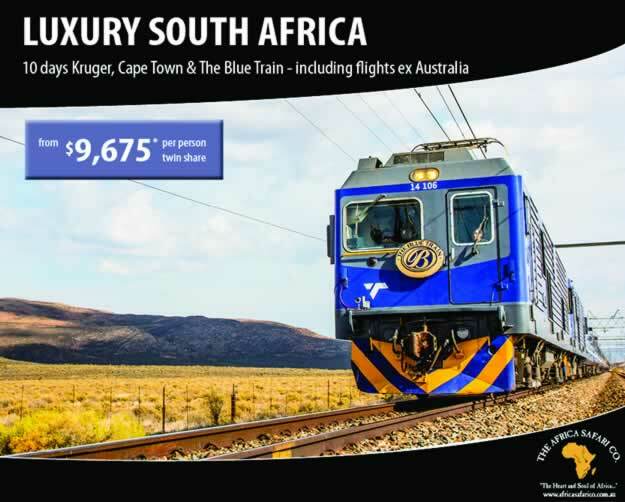 10 day, Johannesburg to Cape Town luxury accommodation and 5-star Train Journey on-board the Blue Train. 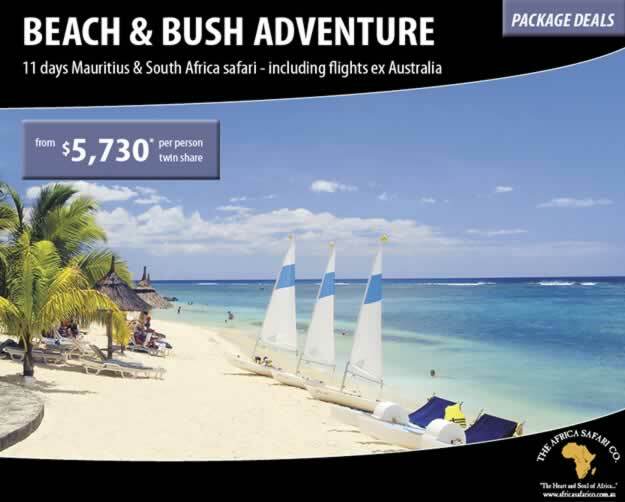 Includes flights & taxes from Australia from $9,675 pp twin share. 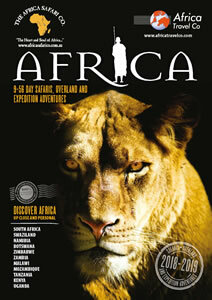 The Africa Safari Co. is an Australian based Tour Operator located in Sutherland, New South Wales. We specialise in tailor-made and scheduled Safaris to Southern and East Africa, encompassing but not limited to countries such as South Africa, Botswana, Kenya and Tanzania as well as Egypt, the Indian ocean islands and Madagascar. 2019 marks our 22nd year of operation and during this time we have successfully arranged holidays to many different parts of Africa for thousands of happy travellers. Whether this is your very first trip to Africa or you have been so many times that your friends now refer to you as ‘Bwana’, when you need unsurpassed experience in designing your ideal African Safari holiday, it is best to go with an expert. We predominantly use small, exclusive lodges and tented camps to ensure our clients experience the untouched and more remote areas of Africa. We also have a variety of safari options that can be mixed and matched to create a holiday that suits your individual requirements. Whatever your preferred style of travel, be it a self drive holiday, an overland camping safari or a deluxe lodge safari with all the trimmings, we have the experience necessary to build your trip of a lifetime. When you book your holiday with The Africa Safari Co. you can rest assured that we are a member of the AFTA Travel Accreditation Scheme (ATAS), so your hard earned holiday money is secure. 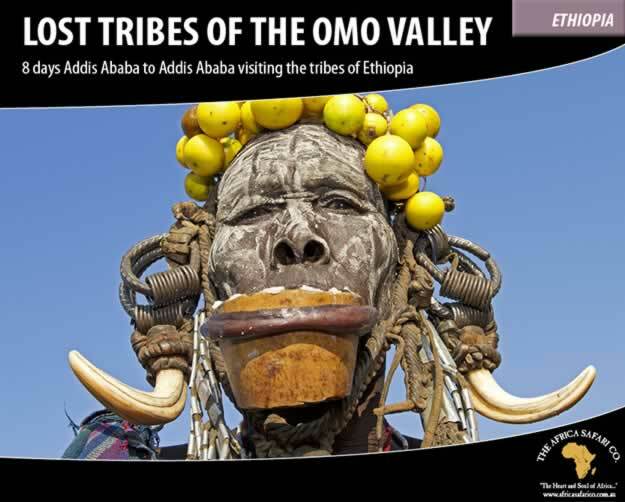 Africa is a destination that requires first hand experience and local knowledge. The consultants at The Africa Safari Co. pride themselves on the fact that they have travelled extensively throughout Africa. With this experience, we can give you correct and up to date information on the areas to be visited and the accommodation required. We were voted Best Niche Wholesaler at the 2013 AFTA National Travel Industry Awards and a Finalist in 2014. 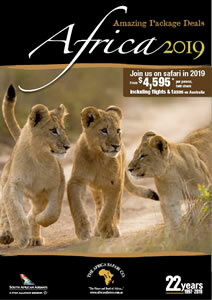 Our staff have over 40 years experience in designing and selling safaris to Africa. 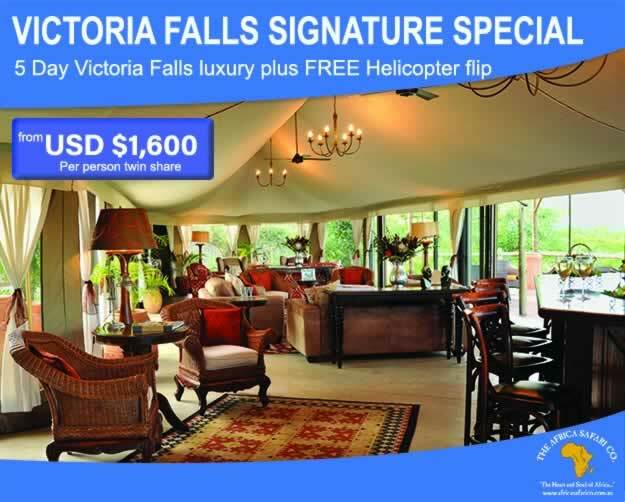 We offer totally flexible safari options – you tell us what you want and we will design it. Great value for money holidays that have been thoroughly researched and proven to be successful. We are a small company that gives excellent personalised service and quality guaranteed. We only sell Africa – therefore we are confident that we have the most up-to-date knowledge on the area and can provide you with expert advice. We have excellent buying power with operators in Africa thereby ensuring you get the most competitive prices around. When you need a company with the expertise to design your perfect safari, look no further than The Africa Safari Co.
Don’t just see Africa. 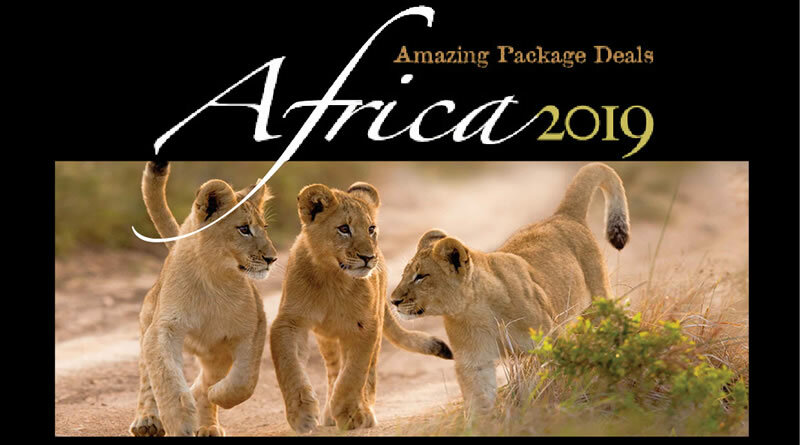 Come and EXPERIENCE Africa with us. Download and view the PDF version of our brochures by clicking on the appropriate image. After falling in love with Africa during the late 80’s and early 90’s and after numerous trips to this great continent, in 1997 I decided to open The Africa Safari Co. I made the decision back then that Africa was the only destination I wanted to sell, it has so much variety and excitement that I didn’t want, or need, to sell anything else. To this day, I have stood true to my word. I have travelled extensively throughout all of Southern and East Africa, Egypt, and Indian Ocean Islands over the last 27 years. I have enjoyed in depth visits to South Africa, Zimbabwe, Zambia, Botswana, Namibia, Malawi, Mozambique, Kenya, Tanzania, Uganda, DRC (Zaire), Mauritius and the Seychelles. 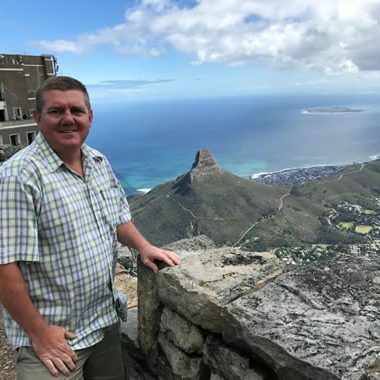 My husband and two daughters have travelled with me throughout most of these Africa trips in the last 17 years, and therefore can class myself as an expert in Family travel. 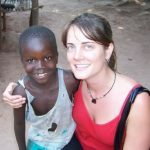 I prefer to travel at the high end of the spectrum, but rest assured, any trip to Africa is a life changing experience. There is nothing better than an overnight journey on board the Blue Train, or sipping champagne at sunset overlooking the Savannah of East Africa, or coming face to face with an Elephant on the Chobe River, or just lazing on the white sandy beaches of Mozambique. 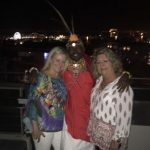 My experience of over 100 safari holidays/business trips and conferences to Africa in the last 30-odd years would rate me as one of the most experienced African Travel Agency business owners in Australia. 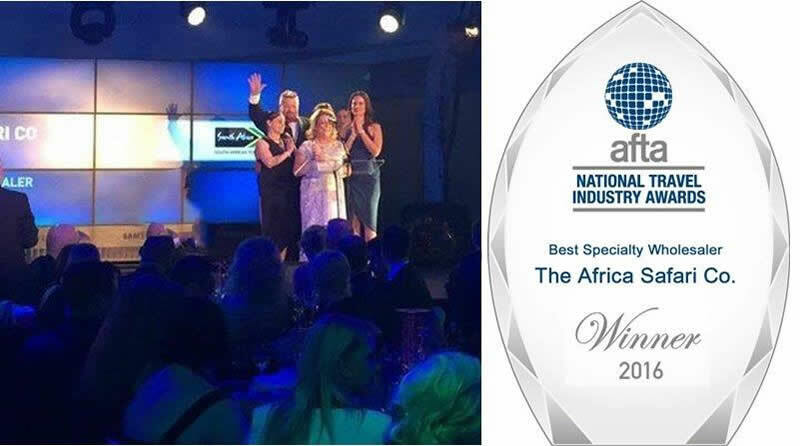 This was qualified when The Africa Safari Co were awarded the honour of “Best Niche Wholesaler” in Australia in 2013 and then “Best Specialty Wholesaler” in 2016. I grew up travelling all over the world with a Father that worked in the airlines but I started my own serious travels in 1988 spending 6 months travelling around Europe and then lived the life in London as all backpackers do and travelled between working around the UK, France, Italy, Spain, Portugal, Greece, Egypt, Turkey, Morocco and Israel before heading to Africa for a 6 week sojourn – WELL, the bug bit me and I ended up working the overland circuit taking groups on camping safaris to Zaire, Uganda, Rwanda, Kenya, Tanzania, Malawi, Zambia, Zimbabwe, Botswana and Namibia. I then conquered a 6 month epic overland from UK to Nairobi through Central Africa in 1991 which was a life changing experience. I finally left the continent in 1997 to come home and luckily found a company I could work for to sell and share my passion for the place that had captured my heart and soul. 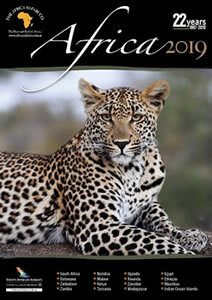 I have been with The Africa Safari Co. for 17 years now and I am lucky enough to travel back to Africa twice a year to attend trade shows and travel to places old and new (and in much luxury than my earlier days) – I have not given up ticking off my bucket list in Africa yet – stay tuned!!! From an early age, I knew Travel was my passion. 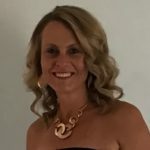 I began my career in the Travel Industry at 19yrs of age, working at Sydney International Airport for a ground handling company. Two years later, I moved to London on a working holiday visa and enjoyed backpacking around Europe. 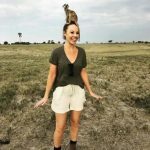 After a few months back in Sydney, life or fate pointed me in another direction and I found myself living in South Africa for 12 months, and it is here that I experienced a dream come true, my first ever safari. I instantly fell in love with the bush, the wildlife, the people and the magical city of Cape Town. I returned to Sydney and worked for an African Wholesaler where I had the pleasure of visiting Kenya and Tanzania before accepting another dream job in Dubai, working for Emirates and travelling the world some more. Africa was my calling though, so I moved home to join The Africa Safari Co Team in 2013, and I haven’t looked back! I have been fortunate enough to visit Zimbabwe, Zambia, Botswana and Rwanda while working for TASCO, and I am truly grateful for every opportunity to visit this beautiful continent. My favourite part of this job is sharing my passion and love for this continent, by designing the ultimate African itinerary for each of my guests. I was born and raised in South Africa and grew up, out in the country about 50km north of Johannesburg. I did my first Safari to Botswana in 1983 while I was still at school and fell in love with the wilderness. During the 1980’s I did a few more Safari’s to Botswana and then in 1990 I started working full time as a Safari guide. I travelled extensively throughout South Africa, Namibia, Zimbabwe and Botswana and also visited Zambia and Mozambique on many occasions. One of the highlights of my job is being able to travel to places that I have not seen before amongst other Madagascar and Uganda. My favourite country in Africa is Botswana because it is so wild, beautiful and untouched and you can experience the wilderness as it was hundreds of years ago. I started with The Africa Safari Co in 2011 and love having to talk about Africa as a job. Africa has a magic that will stay with you for the rest of your life, and the best time to travel to Africa is RIGHT NOW. I first travelled throughout Africa on an Overland camping trip and fell in love with the place, people and wildlife. Shortly after my trip in 2007 I was lucky enough to start employment with The Africa Safari Co. It’s my dream job, and have been here ever since. 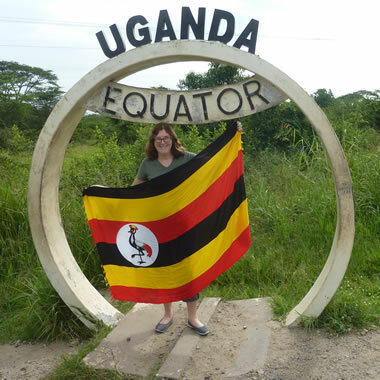 Since working for Susie I have been lucky enough to travel back to Africa a number of times. Countries within Africa I have visited include: South Africa, Zimbabwe, Kenya, Uganda and Botswana. Other countries outside of Africa I have visited include: Europe (Italy, Switzerland, Austria and France), the UK, South America (Peru and Bolivia), Fiji, Thailand, Bali, Vanuatu and Hawaii in the USA. Darren has been involved in the travel industry since 1995, specifically in the marketing and selling of Africa and the Indian Ocean Islands. 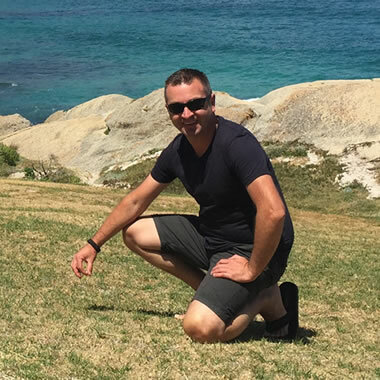 Darren has been to Africa and Mauritius often over this time, and has travelled extensively throughout other areas of the world. Travel experiences include: South Africa, Botswana, Namibia, Zimbabwe, Zambia, Kenya, Mauritius, Seychelles, Reunion, Rodrigues, Thailand, Malaysia, Philippines, Singapore, Hong Kong, Macau, Bali, Dubai, USA, Mexico, Germany, Italy, Austria, France, Prague, England and New Zealand. I had the pleasure of being a tour leader for 2 years, on a big overland truck, through 10 different countries in Africa. I have been back a few times since and can’t wait to go back! I have travelled to a lot of places in the world but nothing can compare to Africa! Hi my name is Jodi and I am a Consultant in the Document Team and will always lend a helping hand in consulting when required. 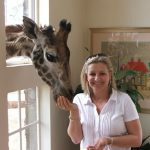 I have been with The Africa Safari Co. for the past nine years and have been fortunate to travel to Kenya in 2012, South Africa in 2014 and Mauritius in 2016. So much to see, visit and learn about Africa and I love every day getting to know that little bit more. 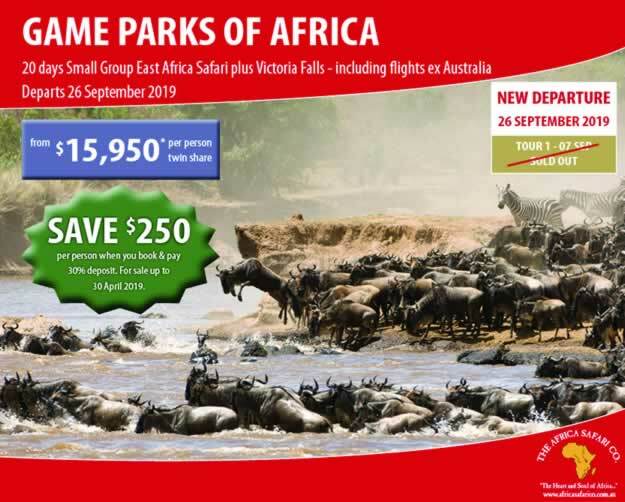 I have worked in the Travel Industry for close to 30 years from Australian Airlines Reservations, Qantas Corporate Travel and now here in wholesale with The Africa Safari Co. Team. I also have a love for Cruising where I can sit, relax and watch the world go by. I first got the travel bug when I moved from Canada to Australia and knew that I would have to continue to explore the world, and what better way than work in travel! Before I joined The Africa Safari Co I worked for International Wholesalers and have a huge amount of knowledge of North America, Asia, Europe, Australia and New Zealand. There was something though that always drew me to Africa and was lucky enough to join the team. 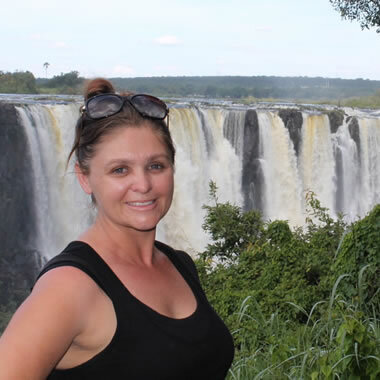 I’ve learned an amazing amount about all of the destinations we sell and have also been lucky enough to experience first hand South Africa, Namibia and on my latest Uganda. There is nothing like Africa, I’m always excited about the next amazing African destinations I will get to explore. I grew up in the banking industry, and left after 25 years as a Branch Manager in Sydney’s Eastern Suburbs. It was during this time that my love of travel developed and I have travelled extensively throughout Australia, Indonesia (Bali), China, Hong Kong, Thailand, Europe, UK & Ireland, Scandinavia, Russia, USA, Mexico, Canada, Cook Islands, Western Samoa, Vanuatu, Guam and New Zealand. I studied Tourism at the AFTA Travel College and received my Diploma. 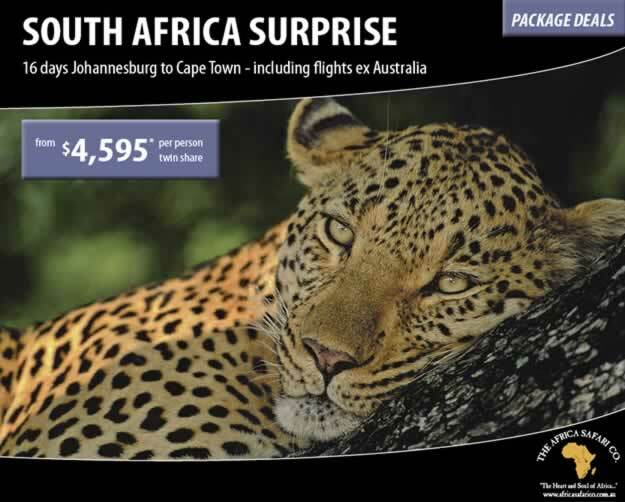 My initial job was in a family owned and run Corporate Agency in Sydney and during my 12 years I was lucky enough to win a couple of trips to Africa. It was on my return from my initial trip that I knew I had fallen in love with everything Africa – its people, beautiful scenery, the wildlife and culture. Whilst working in corporate I completed the Fundi Programme and was the first in Australia to do so. I received an invitation to travel back to South Africa to visit more places on my bucket list. Since joining The Africa Safari Co team as a Senior Consultant, Susie has given me the opportunity of fulfilling my love for Africa by returning regularly. 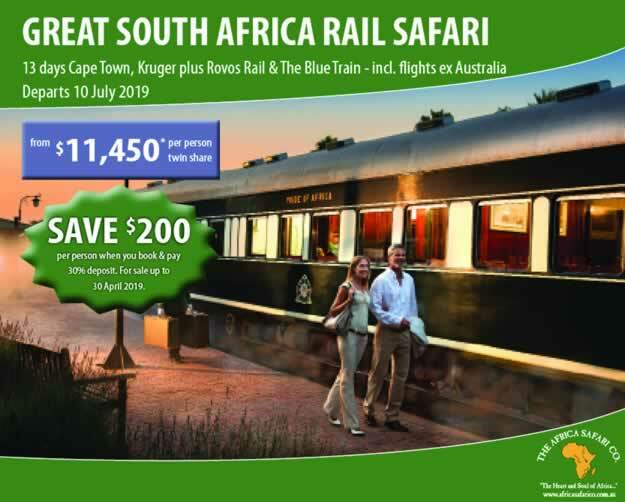 I have travelled extensively through Southern Africa, Botswana, Zimbabwe, Namibia, Kenya, Tanzania, Mozambique and Mauritius including journeys on both the Blue Train and Rovos Rail. I have also had the privilege of attending both Magical Kenya & Indaba Conferences to further my product knowledge. Africa is in my blood and there is still so much more I would like to see and learn about this diverse country. After travelling 6 months from Malawi to London on an overland tour, I embarked on my career in Travel. During my career I have worked in most areas of the travel industry. 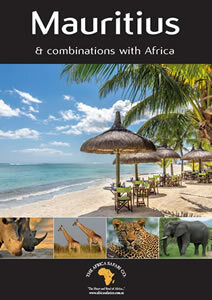 At TASCO I have the pleasure of working exclusively with my all-time favourite destination AFRICA! I’ve travelled extensively in Africa from Cairo to Cape Town, climbed Mount Kilimanjaro and seen the awe inspiring Mountain Gorillas in Rwanda and Uganda, one of my most memorable experiences. I have travelled far and wide across the globe to Europe, UK, North America including Alaska and Canada, South America including the Galapagos Islands, Thailand, India, Nepal, New Zealand, South Pacific Islands, Dubai, Oman, Middle East. Can’t wait to get back to Africa soon. 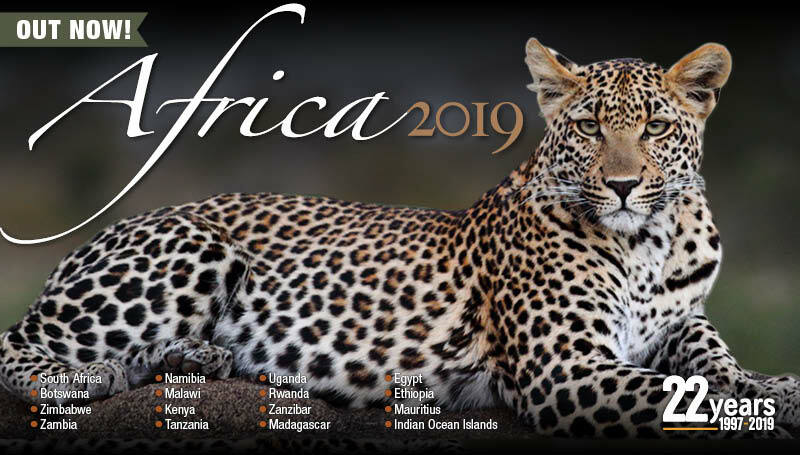 2019 Africa brochure – Now Available ! !